• Has a worldwide following with large player base. • No download or install required. 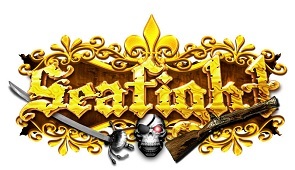 Seafight is Bigpoint’s most popular game. Is a simple 2D browser-based MMORPG where players take command of a ship and sail through the high seas. • Customizable equipment for ships and game characters. • Different modes of play. Pirate Storm is a free to play 3D browser based MMORPG by Bigpoint. Navigate treacherous waterways past high-seas adventurers, monsters and dangerous pirates! • Wide array of languages. • Easy controls and good story-telling. Big Farm is a browser-based simulation game from Goodgame Studios. Gamers who love farming sim games will definitely enjoy the game.